Elite Tactical Security Solutions provides consulting and security solutions for executives, dignitaries, estate protection, K9 services, trade show convention and security management, event security management, business, residential, entertainment venues consultation and management. 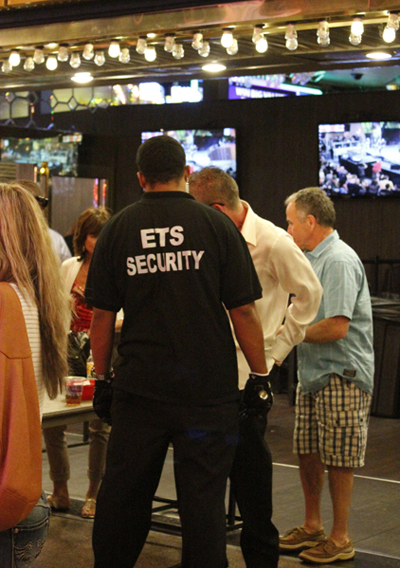 ETSS is fully licensed and insured. We work with all public safety agencies, and maintain credible, and reliable intelligence resources. The safety and peace of mind of our clients is our driving force. Please call or email us at your convenience. 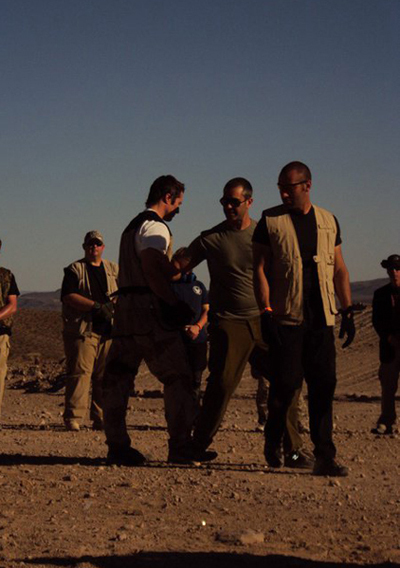 Our organization is owned and operated by local, seasoned protection professionals. Our executive team has over 100 years of combined professional experience in the protection field, much of which was gained in service to City, County, State and Federal Government entities. ETSS is committed to excellence, and maintains a rigorous initial and in-service training regimen for all of our staff, exceeding industry standards. 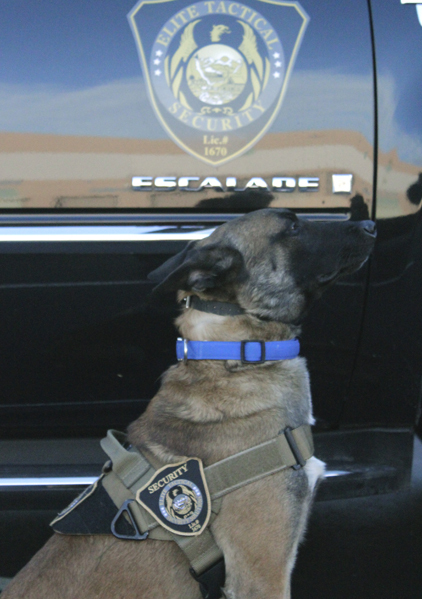 Elite Tactical Security Solutions’ K-9 Division provides world-class detector, patrol and security dogs to provide solutions to. . . The Elite Tactical Special Services Division is a very discreet operation within the Elite Tactical Security Solutions organization….